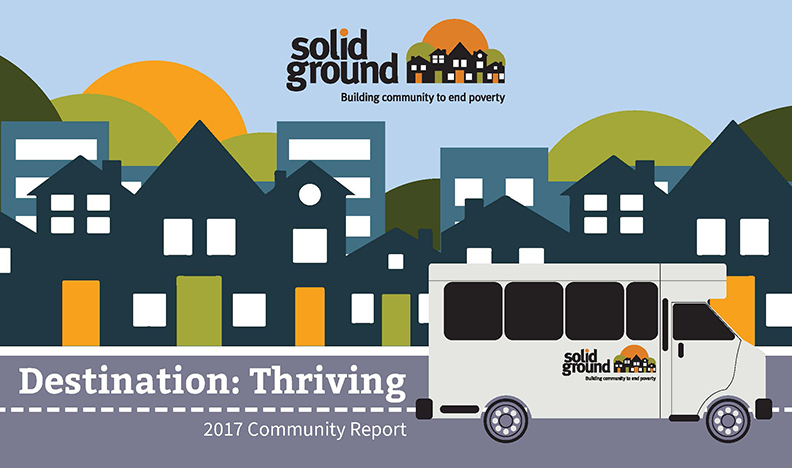 Solid Ground’s print and online publications share personal stories, advocacy opportunities, and inside views of how we build community to end poverty. Sign up to receive new posts emailed from the Groundviews Blog, news and action-related email alerts, or to have our print newsletter mailed to your home or office. Stories, news and updates on the Solid Ground and our wider community. For hard copies of our publications, contact publications@solid-ground.org. To receive our quarterly print newsletter by snail mail, fill out our Newsletter Subscription form.